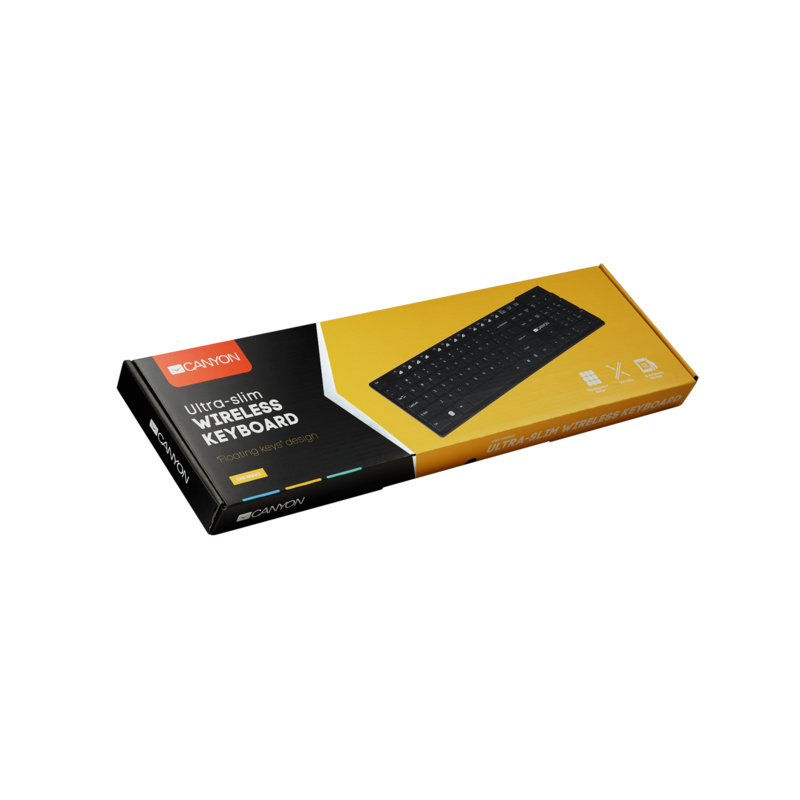 This ultra-slim keyboard offers the comfort and convenience of wireless connectivity. 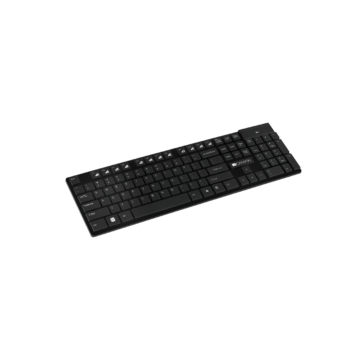 It has a smart design with the keys like soaring over the board. The energy-saving technology ensures up to 24 months of battery work. The Canyon multimedia keyboard has 12 hot keys and is designed to make access to the frequently used programs easy.